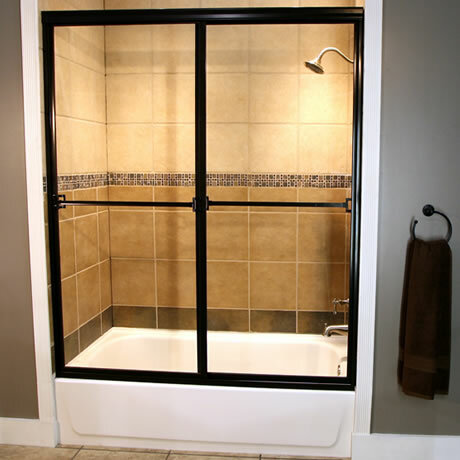 The Craftsman Series shower enclosures are high quality and offered at competitive prices. 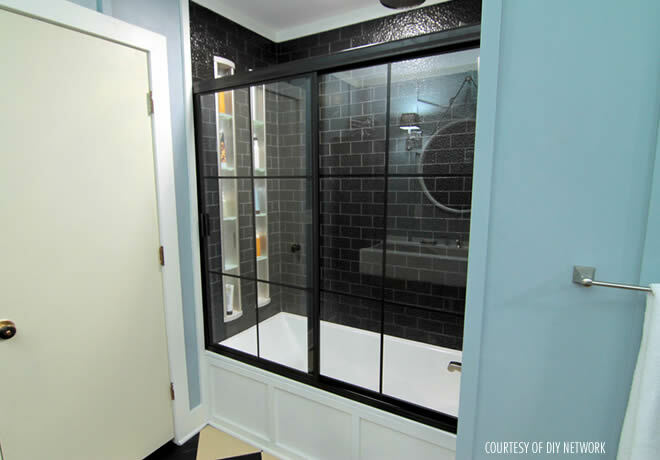 These are fully framed enclosures, with metal all the way around the glass. 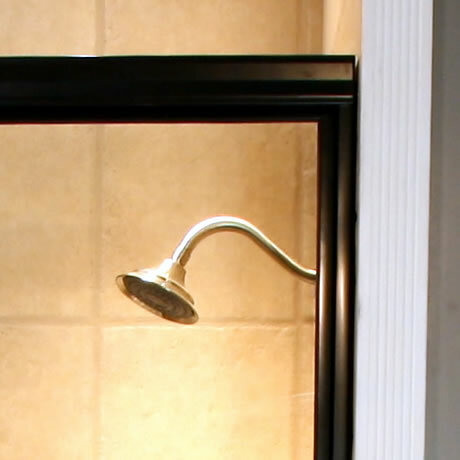 East Coast sliders come with two towel bars and are full-bypass doors. 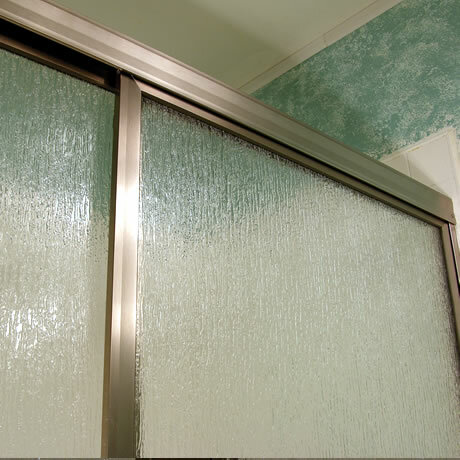 West Coast sliders come with a towel bar on the outside and a pull on the inside, but are available with dual towel bars.